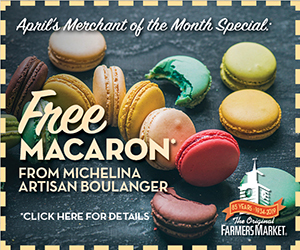 Due to rain forecasted this weekend, the Original Farmers Market’s annual Lunar New Year celebration has been postponed from Feb. 2 to Feb. 17, from 2 to 5 p.m. 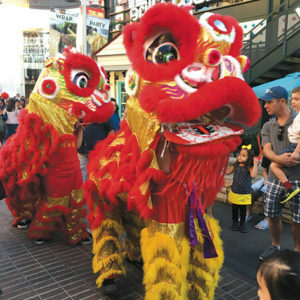 The market, corner of Third and Fairfax, will still host a day of Lunar New Year activities in conjunction with The Grove. The event will include an unveiling of a handmade pig statue in honor of the zodiac symbol, a kung fu demonstration, magic show, acrobatics performances, craft making activities, and traditional lion and dragon dances. More details about the program are expected soon.